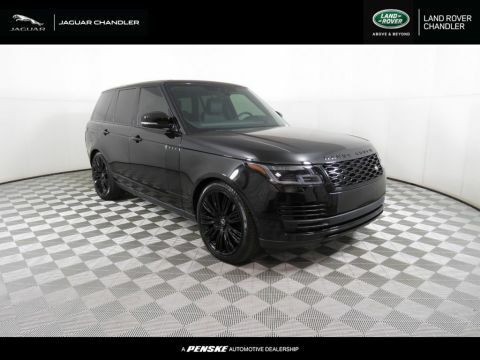 The Classic That Only Keeps Getting Better. 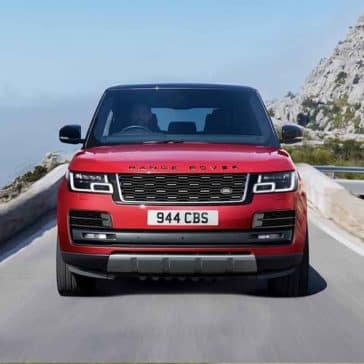 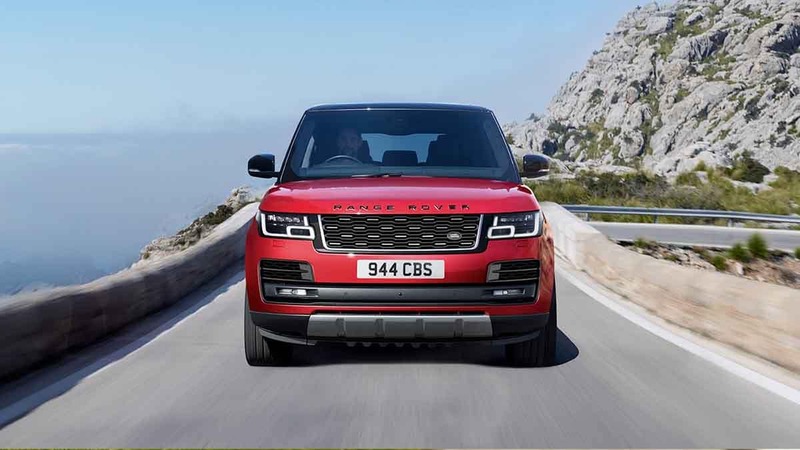 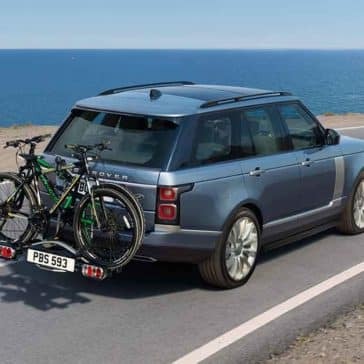 The 2018 Range Rover is known for its powerful performance thanks to features like Active Dynamics, Dynamic Response, and an Intelligent Stop/Start system. 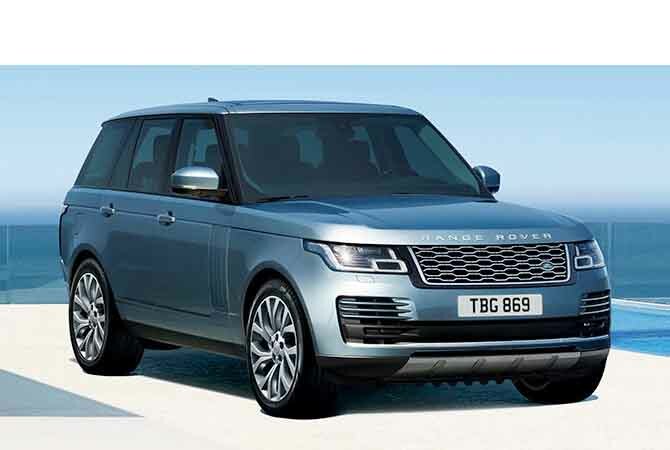 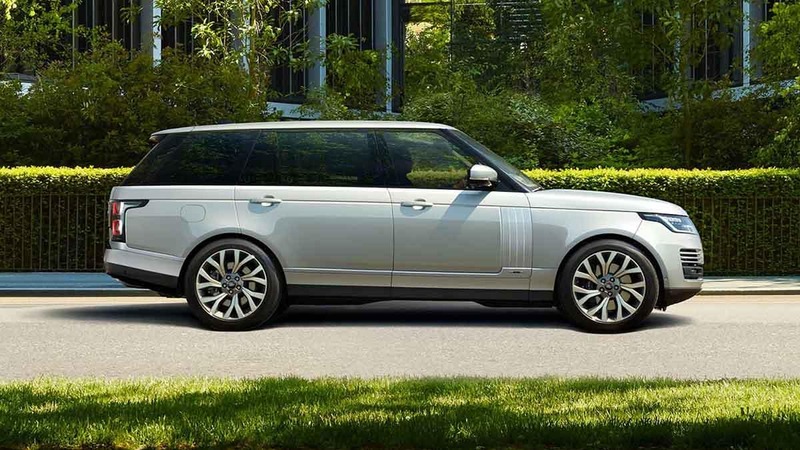 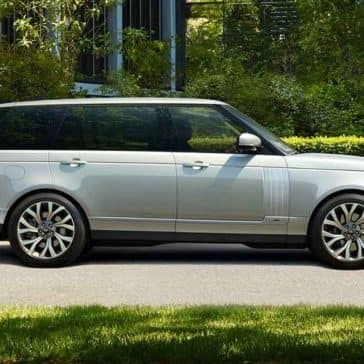 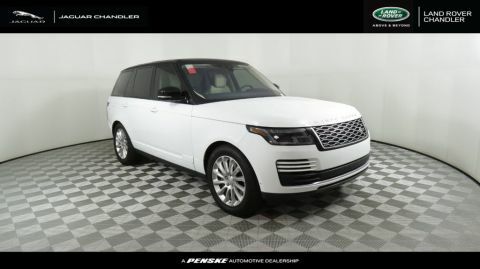 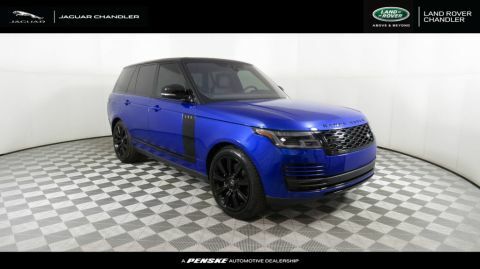 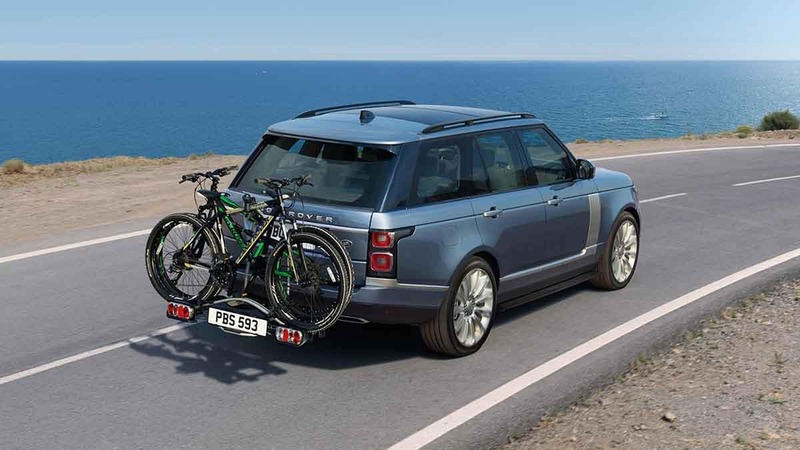 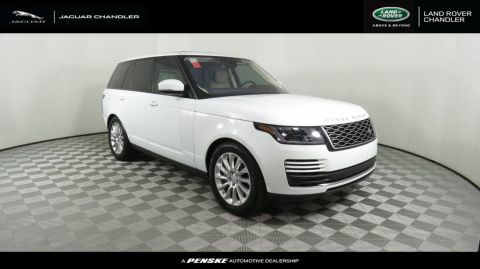 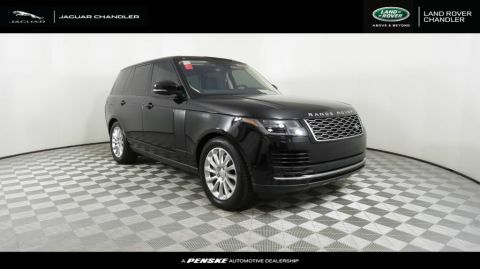 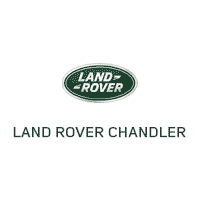 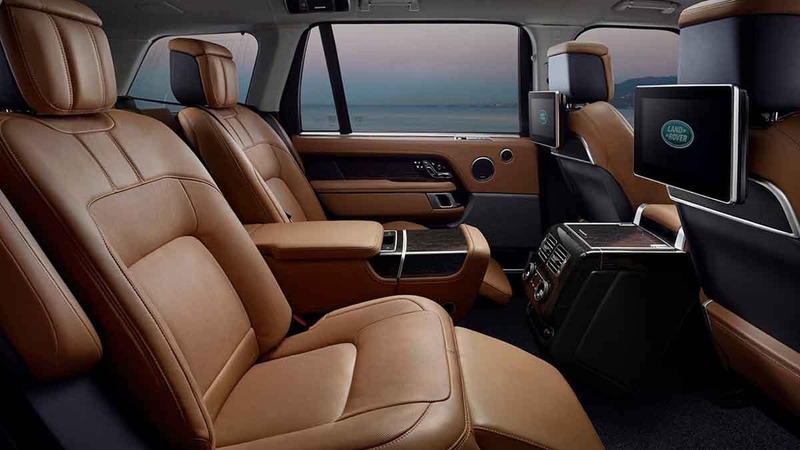 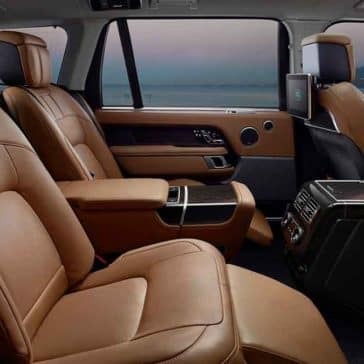 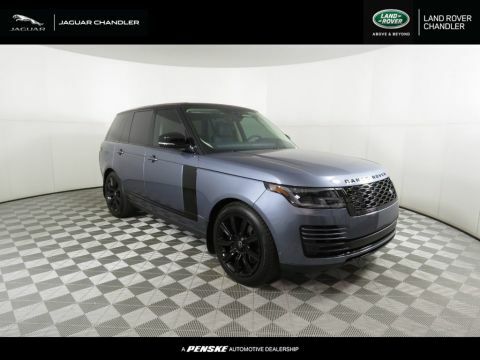 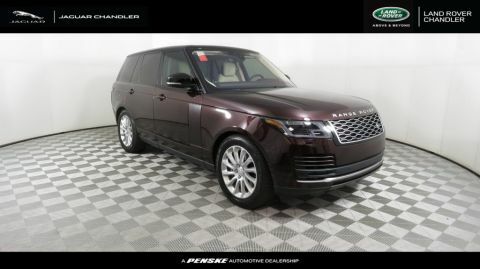 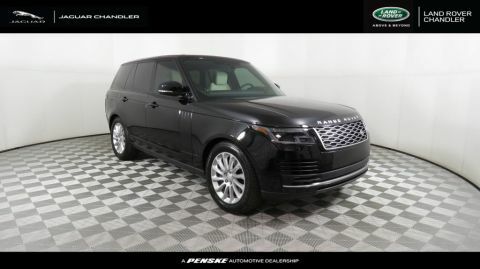 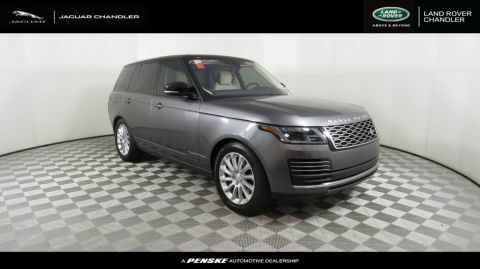 From the classic Land Rover model to the luxe SVAutobiography trim level, this model offers something for everyone. 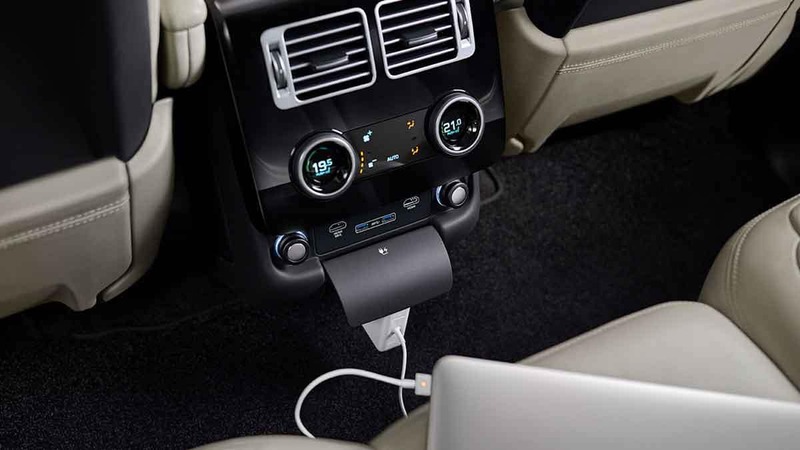 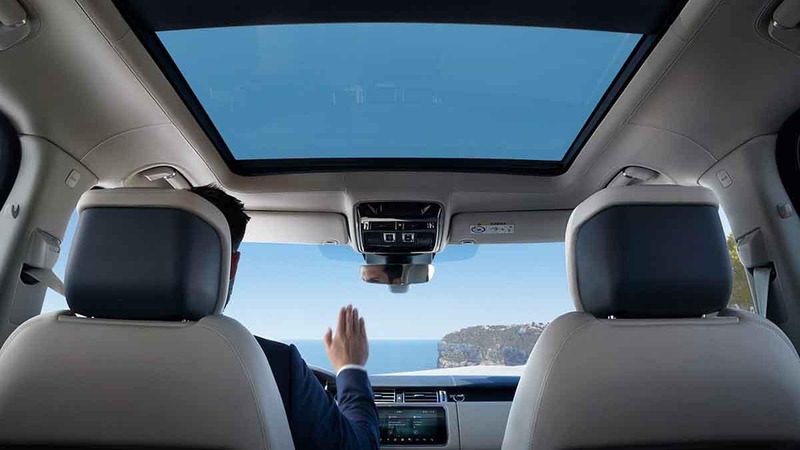 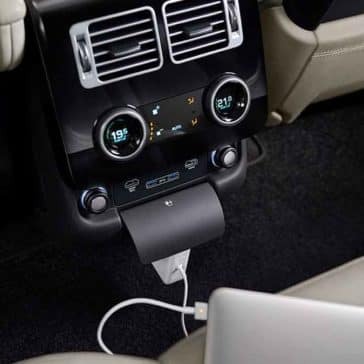 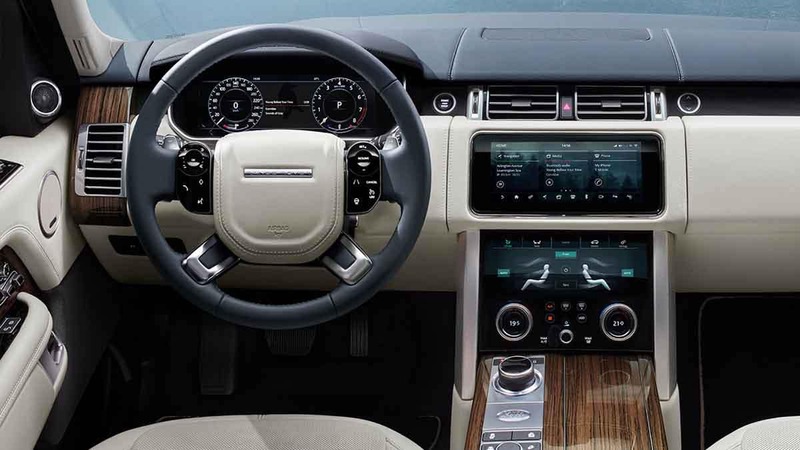 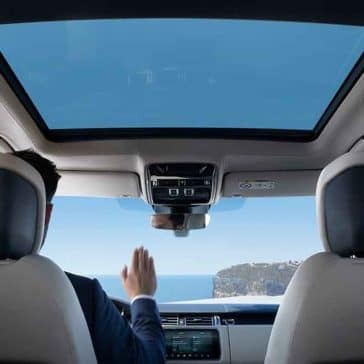 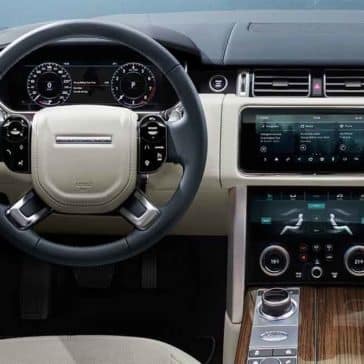 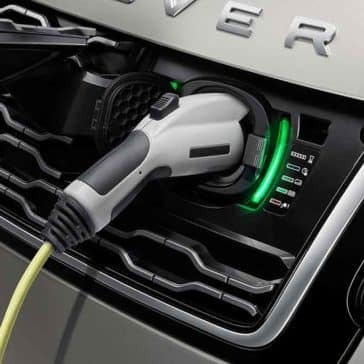 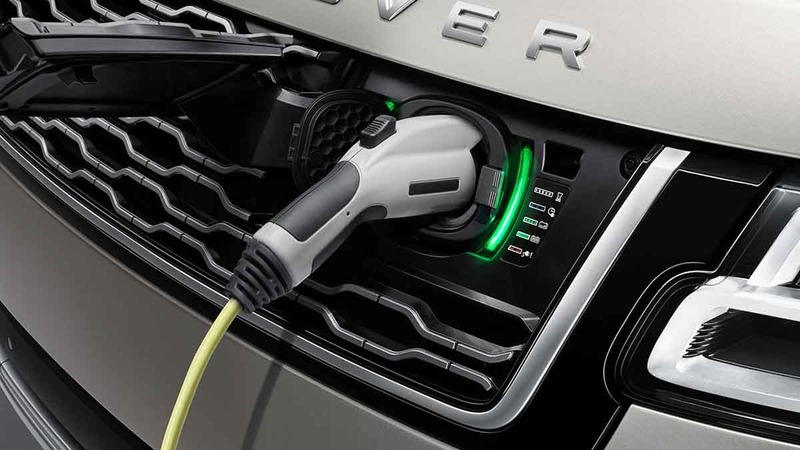 Learn more about the Range Rover trim levels before visiting us to explore them in person.